Jade is an experienced Speech Pathologist who works with clients from early childhood through to adulthood. She is passionate about working with clients and their families to provide tailored and client-centred therapy which promotes independence and improved quality of life. Jade works with a variety of clients, particularly in early intervention, Autism Spectrum Disorders, disabilities, pre-schoolers and school aged children. She is ‘PROMPT’ and ‘Lidcombe’ trained and provides Speech Pathology services which focus on building social skills, literacy, auditory processing abilities, comprehension, expressive language and fluency. 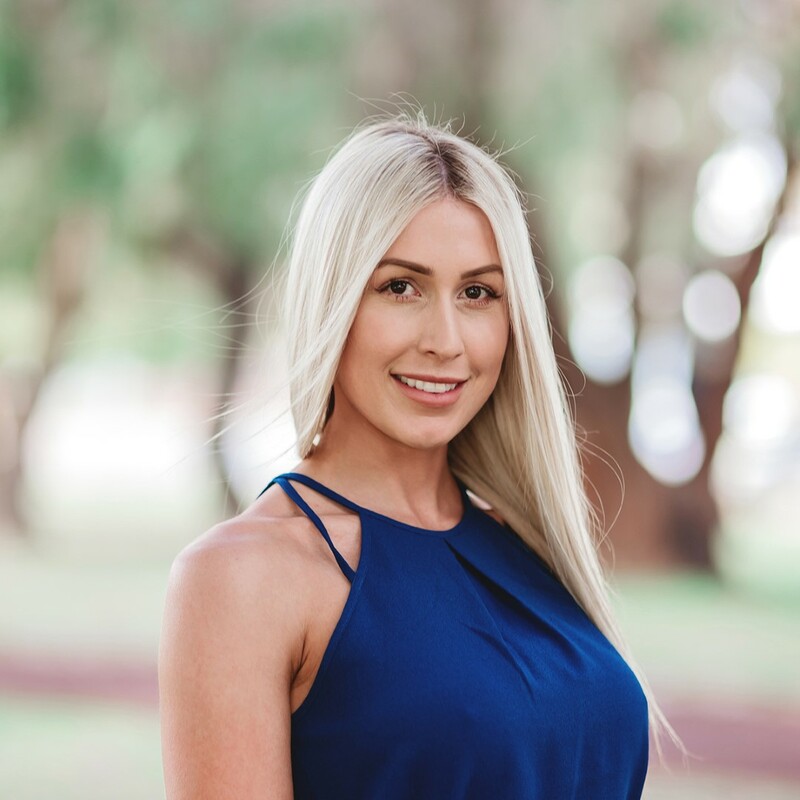 In her spare time, Jade enjoys maintaining a fit and healthy lifestyle, taking care of her Sphynx cat and supporting her beloved Brisbane Lions. Jade is a Certified Practising Speech Pathologist.